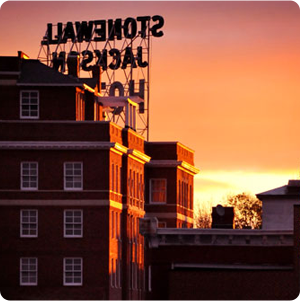 Share the LOVE; Share Your Staunton Story. 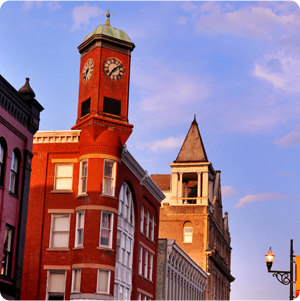 Home > #LOVEstaunton > Special Event > Share the Love; Share Your Staunton Story. 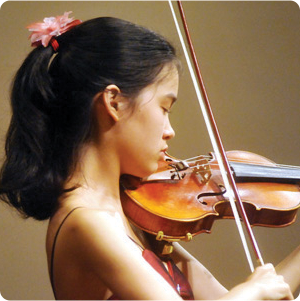 Love is in the air and on display in downtown Staunton. Virginia’s LOVEWorks, or LOVE Letters, are on display, May 6 through 12, in celebration of National Tour & Travel Week. The display is in downtown Staunton on the corner of Greenville Avenue and New Street. 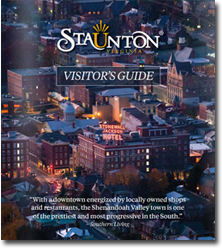 Stay tuned to Visit Staunton’s Facebook and Instagram pages to follow and participate and to share your own Staunton love stories.